Providing a fast and efficient drainage service, we draw on our wealth of industry knowledge to quickly identify and rectify the problem. Accommodating all your needs, we capably carry out a CCTV drain survey at your property as well as unblocking a drainage problem in your kitchen. Providing a free, no obligation quotation for all drain unblocking services, contact our team in Kent to arrange for one of our experts to travel to your property. Providing a straightforward and competent service, we travel to your property to assess the work involved and a free quotation is also provided. Once you are happy to go ahead, we book the job in for a suitable date and time for you. 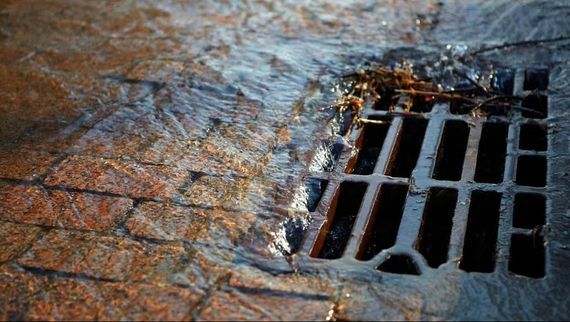 If it is a blocked drain, our team can usually carry out the work there and then. Plus, for added convenience, we provide a memory stick containing a report of the work that has been completed. Any recommendations of remedial work that needs to be carried out will also be explained to you. At our reputable company, we have full public liability insurance and a guarantee is provided with most work our dedicated team complete. This will be discussed in detail with you at the first point of contact. 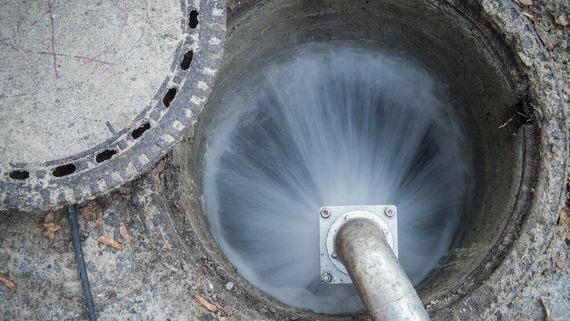 Contact our dedicated team in Kent to arrange a CCTV drain survey or any other of our quality drain unblocking services.